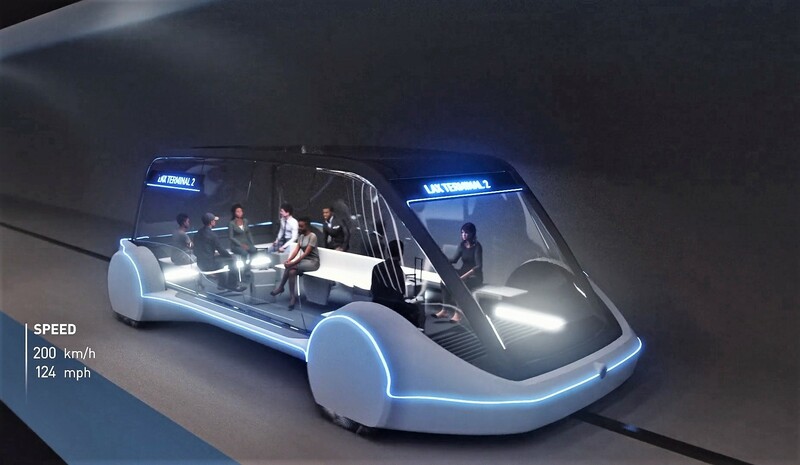 Billionaire Elon Musk is talking up his tunnel-boring vision at a public forum in Los Angeles tonight, and hinting that the Boring Company’s Hyperloop system could eventually whisk travelers to sea-based spaceports. But first, the Boring Company has to clear away logistical, legal and regulatory roadblocks — which is part of Musk’s agenda for his 7 p.m. PT presentation at Leo Baeck Temple in L.A. The Boring Company says the forum will be live-streamed via its website.